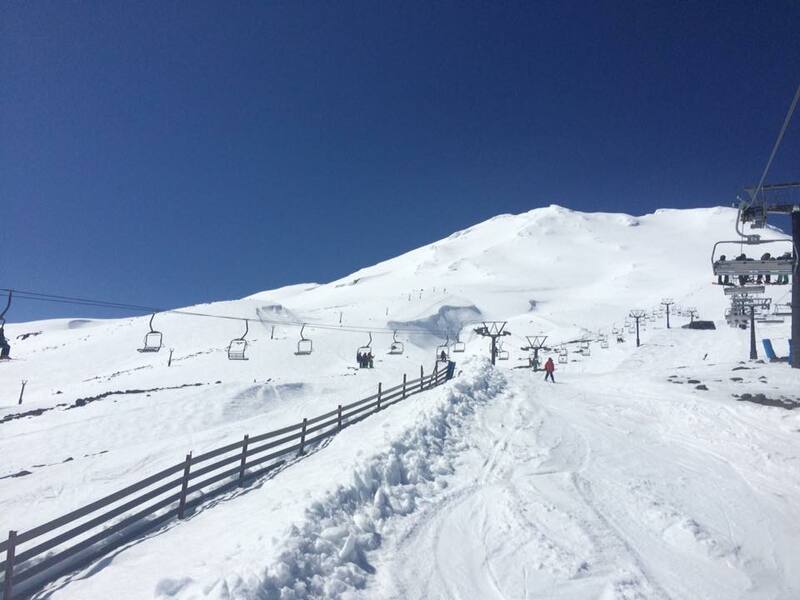 The Ohakune lodge is ideal for member families who prefer to ski at Turoa or to be closer to town. Our child-friendly lodge is near to Ohakune’s shops, restaurants, and ski rentals. The lodge has easy access to tennis courts and other facilities that make Ohakune ideal for non-ski days, summer breaks and for stopping-off when on summer holiday travels. The lodge is located at 4 Karo Street in the Alpine Village, off State Highway 49, just to the east of Ohakune. There are two bunkrooms with four single and one double bunk and one bunkroom with two double and two single bunks. Access is by key only. Please be sure to turn the snib to the unlocked position when unloading your car otherwise you may be locked out. The power switch is located to the right of the door as you enter. Travelling time from Wellington is approximately 3.5 hours, and from Auckland it’s 4.5 hours.